Fascinating Lhasa EBC Yarlung valley tour is an amazing journey to an ancient region that suites for those who wish to explore the legendary palaces, untouched culture and tradition and the base camp of the highest mountain in the world, Everest. 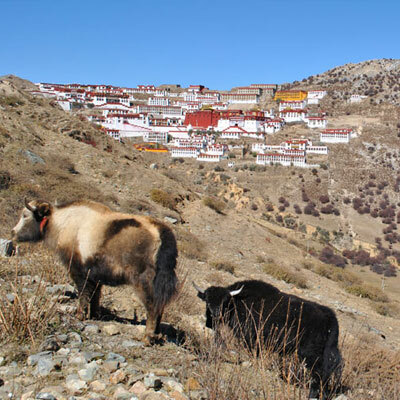 Experiencing a unique and vibrant culture and tradition of Tibet with legendary monasteries and valleys are the major attractions of this tour. 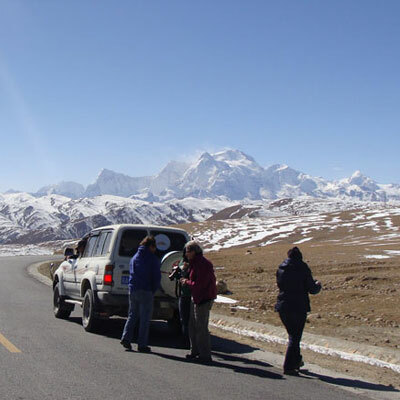 Lhasa EBC Yarlung valley tour is an adventure overland journey and there will be comfortable jeep, van or bus depending on group size for the tour. The trip will lead by the friendly and knowledgeable Tibetan guides who speak your language and understand your needs very well. There are several stops along the way in the historical cities and challenging high passes. Lhasa EBC Yarlung valley tour allows you to relax in these amazing locations and immerse yourself in the rich Buddhist culture. You will enjoy the amazing travel in this trip. Day 01: Arrive at Lhasa by air or train, rest. Day 04: Lhasa to Gyantse to Shigatse. Day 05: Shigatse to Everest base camp. Day 06: Everest base camp to Shigatse. Day 07: Shigatse to Tesdang. After breakfast in the morning, The trip heads an easy visit to Jokhang Temple. 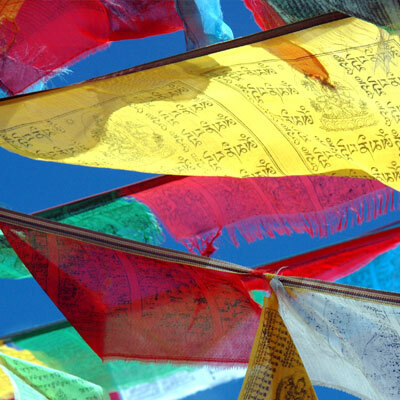 The temple is the most respected shrine in all of Tibet. It is constantly bustling with devout worshippers. After the lunch, the trip visits Sera Monastery which is located just a few miles North of Lhasa city. It is home to several hundred monks. The trip backs to Lhasa for overnight stay at hotel. After breakfast the trip begins which is little bit challenging but fascinating. While driving you will cross two high passes over 5000meters Khamba La and Kharo La plus. 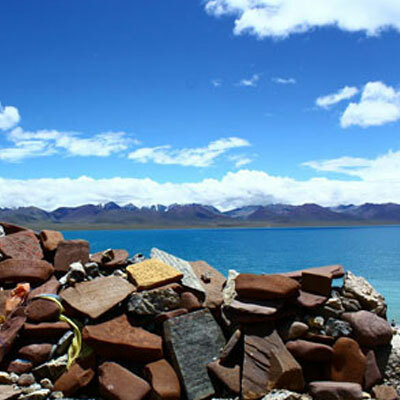 There is a beautiful tranquil Lake called Yamdrok Tso that provides amazing views of the Tibetan Himalaya range. After reaching Gyantse, you will be given the opportunity to explore more an amazing Tibetan culture as you see the Gyangtse Dzong and Kumbum. Then after, the trip will continue another two hours easy drive to Xigatse. After breakfast, you will start exploring the Thashilungbu Monastery. It is one of the largest functioning monasteries in Tibet. It was able to last through the Cultural Revolution nearly unscathed. Then the four wheel drive vehicles will take you south towards the main Himalayan range while passing over Pang La. The panorama from the top of Pang La is really terrific. In the afternoon, the trip will descend into the Rongbuk valley from where you will have a first glimpse of awe-inspiring Mt. Everest. 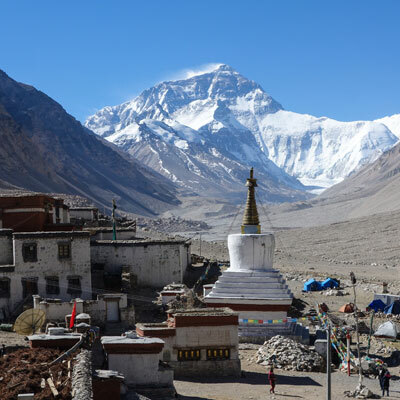 Today is an incredible day for you since the trip is heading to Everest Base Camp. There will be either walking or riding a horse about 8 km distance to reach Everest Base Camp. The views of Mt. Everest from so close make the mountain seem even more impressive than before. Of course, it is a truly amazing experience to stare up at the sheer North face of this highest mountain in the world. After lunch, drive back to Shigatse. Today morning you will take a slightly different route to Tsethang. So, sit back and enjoy another full day of beautiful mountains under an endless Himalayan sky. After breakfast in the morning, the trip crosses the widest part of Yarlung Zangpo River. You will visit the first Monastery in Tibet Samye Monastery. It is two hours on a local boat just to cross the River and another half an hour by local tractor or truck to reach Samye valley. You could have a birds eye view down from the Yungbulakang Palace, an amazing architectural site perched on a cliff give you most wonders of how ancient Tibetan People live in such a peaceful wide open valley. A visit to Tibetan kings’ tombs, the massive burial grounds and unique antique looking Tanddruk Monastery give you a dream of its passed glory. Of course, it is one of the oldest buildings in all of Tibet. Then back to Tsethang for overnight stay. Day 09: Final departure to your next destination. Alpine Eco Trek team will drop you to airport for your onward flight. 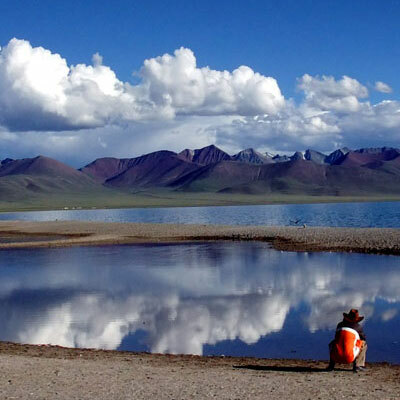 Our website contains as much information as possible about Lhasa EBC Yarlung Valley Tour. However, if you have any questions regarding trip, please feel free to contact us. We answer all enquiries within 24 hours. If you want to book a trip, you can send us an email or contact us directly by phone: 0977 98510 36844 (Ram Kumar Adhikari).